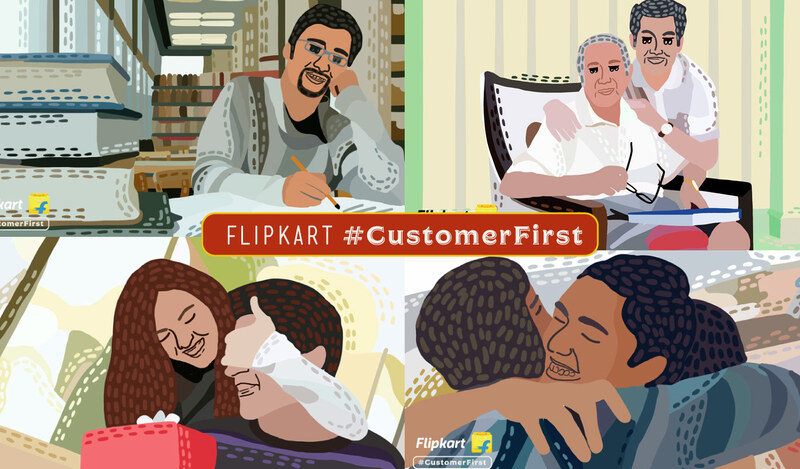 Home Contests Tell us your #CustomerFirst Flipkart Story! We noticed that our happiest customers are also the quietest ones! That’s why we want to hear your stories — the good ones, the great ones, and the terrific ones. Submit your story here and we’ll reward the five best storytellers every month! Even as Flipkart’s Customer Support executives work day in and day out to address your issues and ensure that you have a great experience, we find that most happy Flipkart customers are also the quietest ones. That’s why we want to hear your Flipkart story — every good one, every great one and, most of all, every terrific one! If you are a Flipkart customer, you’ve surely had your share of good and not-so-good experiences. Flipkart has grown by learning a lot from you over the last ten years, and we have developed and improved our services and our customer experience based on the insights you have been instrumental in sharing with us. We have earned your trust and we have battled hard to remain India’s best online shopping destination. And our most loyal customers keep coming back, encouraging us to do more and to do better. However, we find it’s often our dissatisfied customers who speak out the loudest, while our delighted customers merely smile to themselves. Some might write product reviews or ratings, but the real story behind their #CustomerFirst experience remains untold. We’re listening… tell us your Flipkart Story! 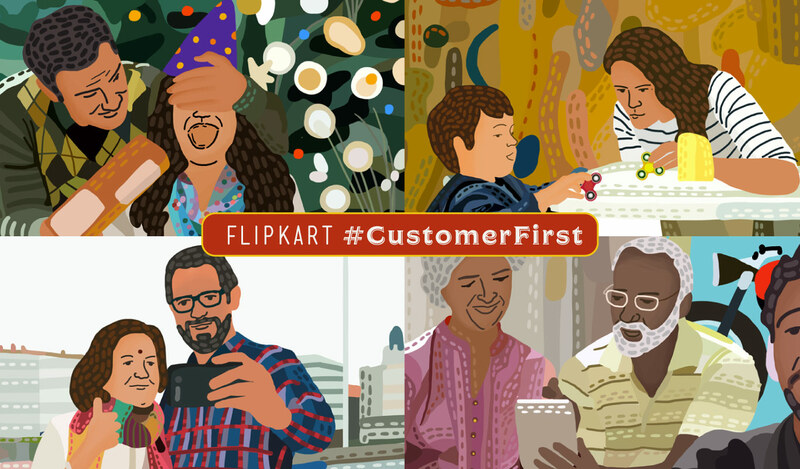 So here’s your opportunity to tell us your best-ever story as a Flipkart customer. Did you receive an order before the expected date? Did the Flipkart delivery executive go out of his or her way to get your order to you? Did you find a product you have always wanted at a great deal on Flipkart? 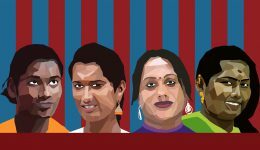 Did your purchase on Flipkart make someone dear to you smile? Did you get a great deal with Flipkart’s exchange program? Did Flipkart make your dreams affordable with No Cost EMI? Did a customer support executive go the distance to resolve your issues? These are just a few examples to get you thinking. You may have some of your own to share. We are looking for real, authentic #CustomerFirst moments that left you delighted, smiling and recommending Flipkart to your friends. We’ve made this easy for you. Looking for inspiration? 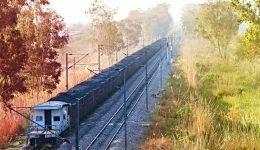 See the prize-winning customer story submissions of July and August 2017. Are Flipkart customers happy? No, they’re delighted! Our customers sent us fascinating stories of love and loyalty. Here are the best ones! Tell us your Flipkart story in the best way you can. Don’t worry if you’re not that great a wordsmith or storyteller. We will select and publish the best stories. And we will reward the best 5 storytellers every month.